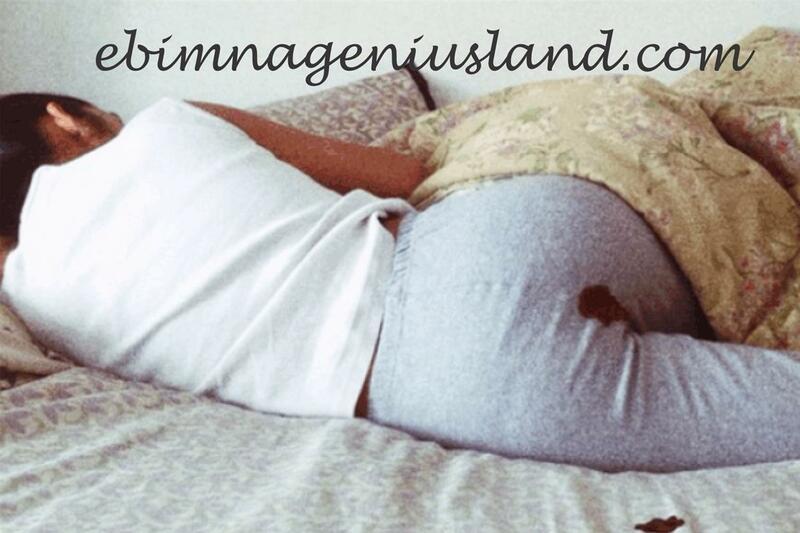 Apart from childbearing, the next thing that separates a man and a woman is menstruation. That is why many women find it so difficult to take care of themselves during their menses because of it always so painful and stressful for most women during their period. Many women today are really at serious pains when it comes to menstrual flow which is natural, It's not really bad, but it so painful. Some ladies, during their menstruation, all they need at that moment is just for their loved oned to be around them, while to some other ladies, all they want is just to be on their own, you need to figure out your own part. Overestimated 80 percent of women experience at least one symptom of PMS per month, according to the American College of Obstetricians and Gynecologists. To some ladies before their menses starts, they will see a lot of signs in the body, like pimples in their faces, waist pain, stomach pains and other sign. Now let ebimnageniusland tell you the best food to eat while you are in your period or in your menstruation, to reduce menstrual pains. 1 WATER: adequate in taking of water will help to refreshen your body, in the sense that you will look fresher, even when you lose a lot of blood in your menstrual flow, and also drink more water will actually help to release water retention and alleviate bloating, water promotes regular and smooth bowel movements, which helps reduce stagnation in the abdominal area. 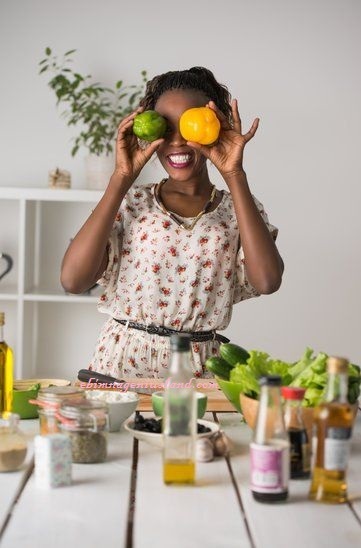 2 FRUITS: If a woman loses blood, you need more of fruits than normal food to retain back those blood you've lost.The great thing about fruit, particularly at this time, is its high fiber content, which can help improve regularity. You can take fruits like banana, watermelon, pineapple, oranges, pears, cucumber and much more. 3 VEGETABLES: Every woman in menstruation, loose 30-80ml of blood and 15-25ml of iron during each menstruation. SO it's very important we replenish those blood with vegetables like Spinach and Parsley. 4 TEA: chamomile tea is a great option too, which can help to reduce the menstrual pain, especially taking it when it's hot will be of good help. you can also take Peppermint tea, Cinnamon tea, Basil tea, Green tea, and Sage tea. 5 NUTS AND SEEDS: In the taking of nuts helps the blood flow of menses to flow rightly especially when it's taken early in the morning or in the afternoon. Nuts like Groundnut, peanut, walnuts, cashew nuts, pumpkin seed, breadfruit seed and brazil nuts. 6 BLOOD NOURISHING FOOD: It is very crucial and important that women replenish their body with food and iron during their menstruation. Never forget to take foods like organic red meat, liver, egg yolks, spinach, collards, dried prunes, raisins, oysters, clams, scallops, turkey, chicken giblets, beans, lentils, chickpeas, soybeans, artichokes, carrots, peanuts, dates, and Whole Wheat Bread. 7 ALMOND BUTTER: It’s especially important during your period to get enough lean protein and fiber, which helps to stabilize your blood sugar, therefore reducing cravings for the bad stuff. Try slathering some almond butter onto a sliced pear when midafternoon hunger strikes you. Or you can slather the almond butter on a garden egg and eat too. Please what is Cinnamon tea, can I have an image view of how it looks?